I love flowers! 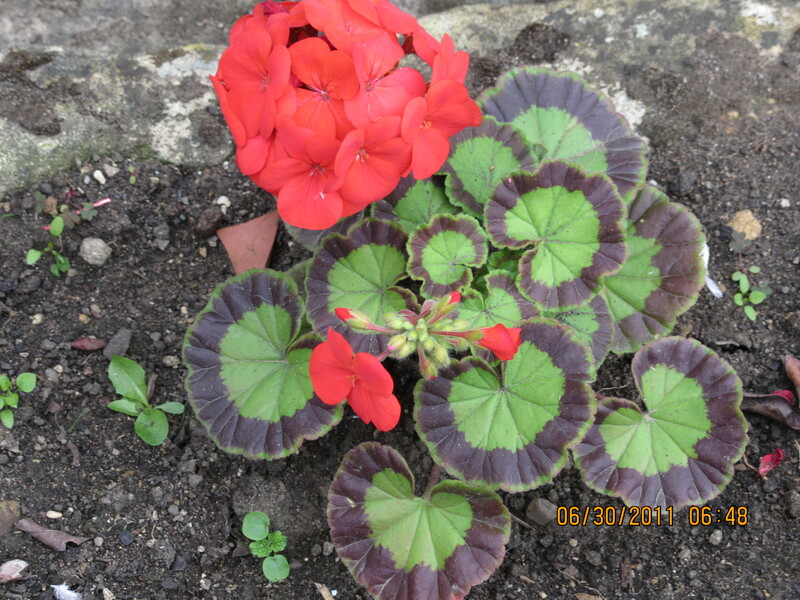 Today for A Word a Week Photo Challenge: Contrast, I have a picture of a geranium that I took in an English Garden in Broadway, UK. Enjoy!